Backseat of a police car. LOS ANGELES, CA - A hologram of The Notorious B.I.G. is being prepared by ARHT Media, according to Billboard. 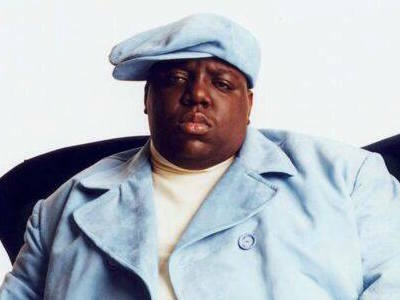 ByStorm Entertainment, which handles Biggie’s estate with his widow, Faith Evans, and his mother, Voletta Wallace, facilitated the deal with ARHT. The Biggie “Humagram” is scheduled to perform on stage and appear in videos. The first appearance of the Biggie “Humagram” is set to be in the music video for the lead single from Faith Evans’ The King & I duet project with her late husband. ARHT Media founder Rene Bharti says that Evans may tour with the hologram. chief keef got a hologram before biggie and he aint even dead, legend?